The talented and creative members of the Spearwood LEGO Club made the LEGO creations you can see here at our September meeting. 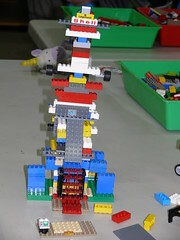 Our theme for September was ‘The Perth Royal Show’. 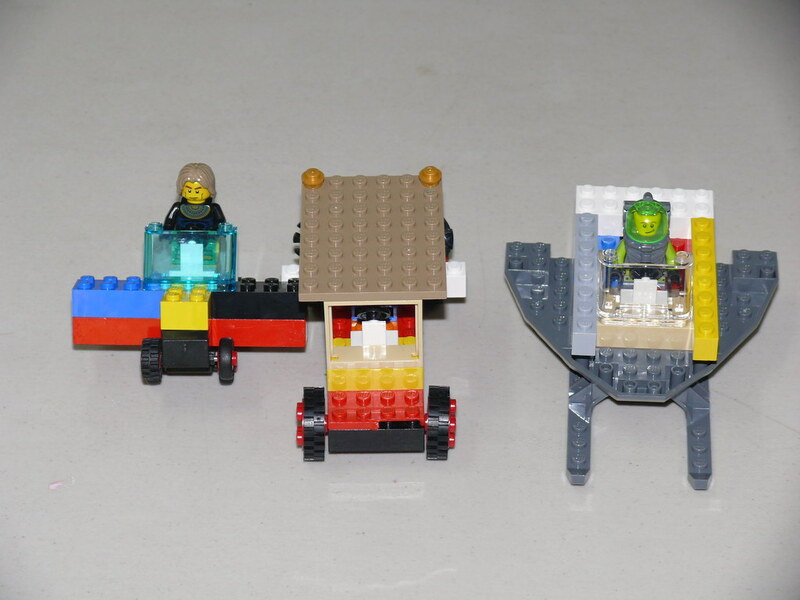 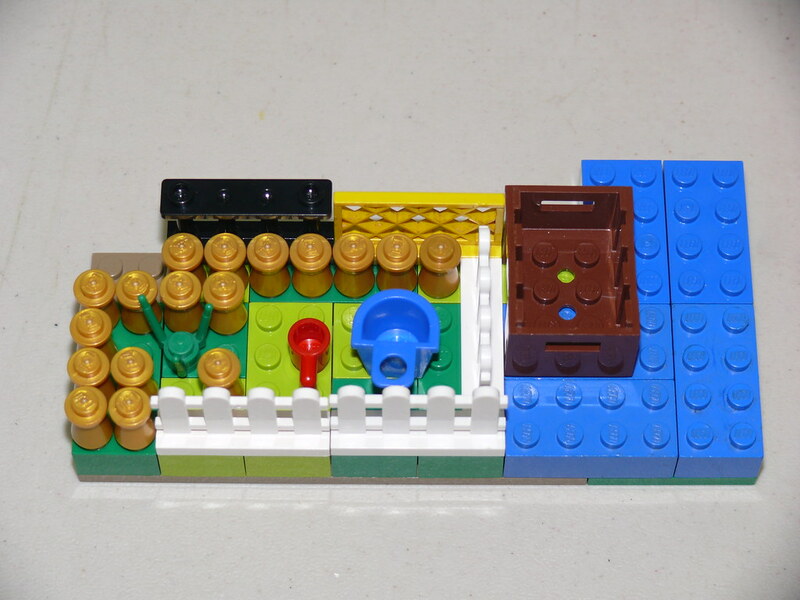 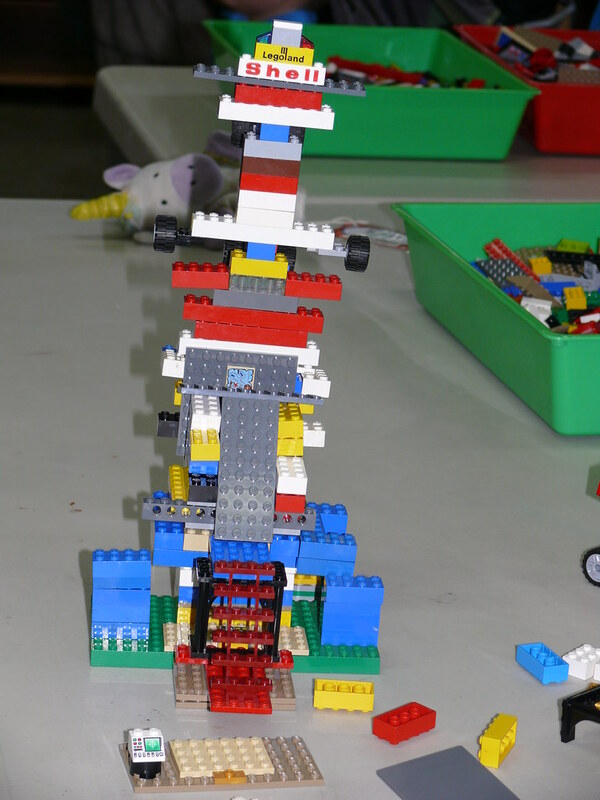 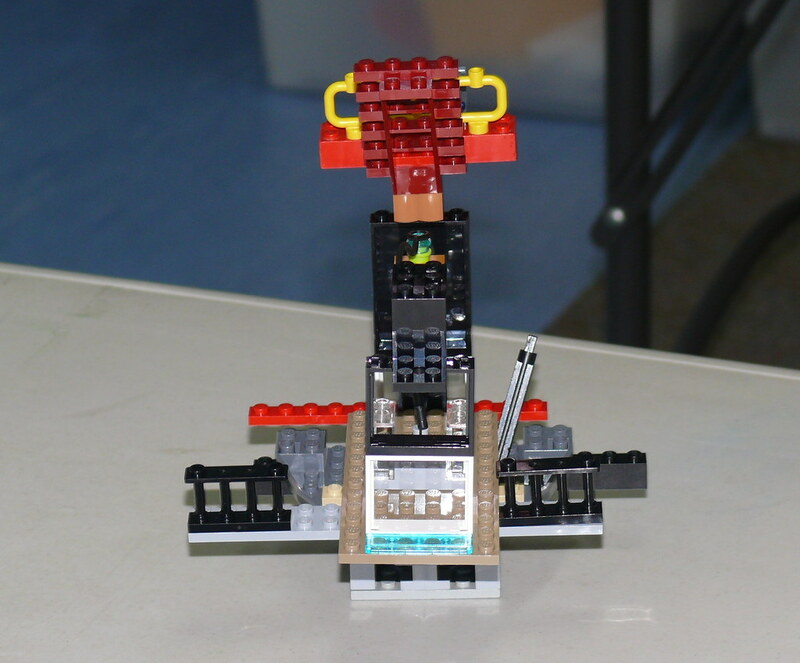 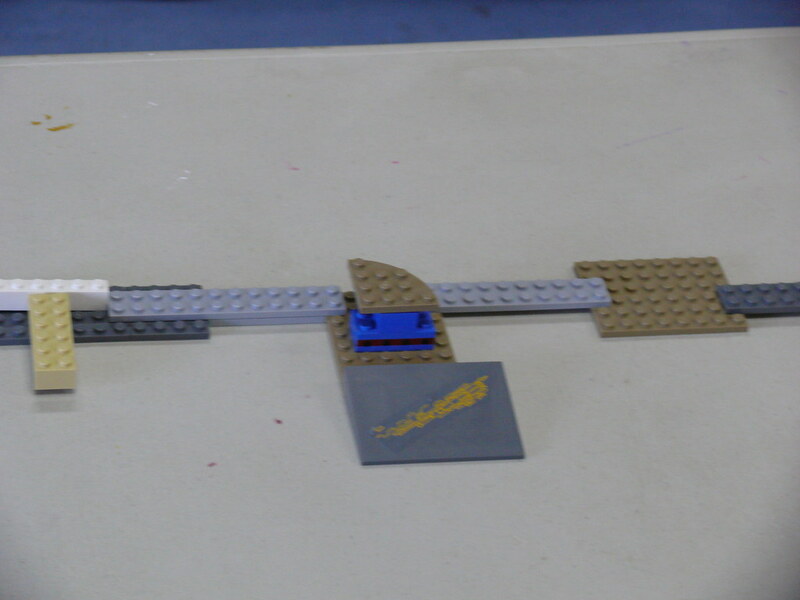 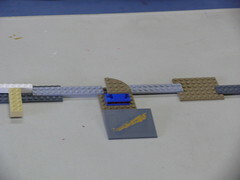 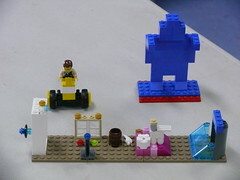 The photos have been added to the Spearwood LEGO Club album on Flickr. Click images to see full size view, or to download.